You Are Here: Home > What is Brake Fluid? The brake system in your vehicle is made up of several different parts including the brake fluid. The brake fluid in your brake system is integral to the functionality of your vehicle. On this page, we at Massey Yardley CDJRF have put together a comprehensive guide on brake fluid. Below, drivers in Plantation and beyond will find all kinds of information about brake fluid including what it does, the different kinds of brake fluid, and more. Let’s get started by learning more about the very important role that brake fluid plays in your vehicle’s brake system! Schedule a service appointment today to have your brake fluid changed! The job of your brake fluid is essentially to transfer the pressure of the brake pedal being depressed into the brake rotors on your wheels. 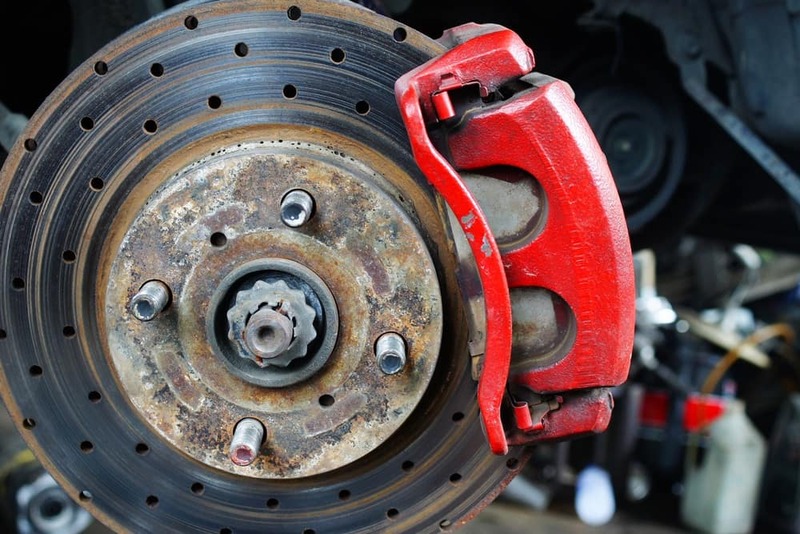 When you press down on the brake pedal, the brake fluid gets pushed through the brake lines and applies pressure to the brake calipers which squeeze the brake pads onto the brake rotors to create friction. It’s this friction that slows and stops your vehicle. There are two main types of brake fluid – glycol-based brake fluid and silicon-based brake fluid. The former is designed for vehicles that are equipped with an anti-lock brake system (ABS) while the latter is made for vehicles that work without an ABS. Brake warning light is on – This could be either the ABS light or the brake system light. Weird noises when you brake – You hear squeaking, squealing, grinding, or the like when you press down on the brake pedal. 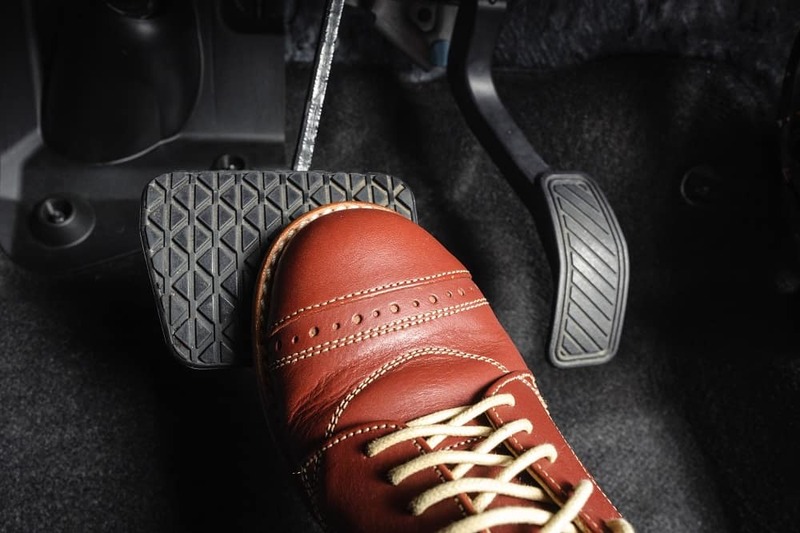 Mushy pedal syndrome – Your brake pedal feels like a sponge when you press down on it, and it takes more pressure than normal to depress it. Vehicle is pulling to one side – Low brake fluid can cause your vehicle to veer to one side even when you aren’t turning the steering wheel. If your car is experiencing any of these symptoms, visit our service center! The most common way you’ll service your brake fluid is changing it. How often you change your brake fluid largely depends on the vehicle that you drive. You can find more information on your vehicle’s brake fluid changing intervals in your owner’s manual. As a general rule of thumb, though, you can expect to have your brake fluid changed every two or three years. Still Have Questions about Brake Fluid? 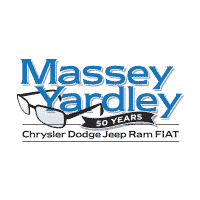 We at Massey Yardley CDJRF are thrilled that you stopped by today to learn more about brake fluid. We hope you found all the information you were looking for about the job of brake fluid, the kinds of brake fluid, common signs of bad brake fluid, and how to maintain your brake fluid. However, we’re happy to provide additional information to drivers in the Plantation area who still have questions about brake fluid. Give us a call at our service center today!